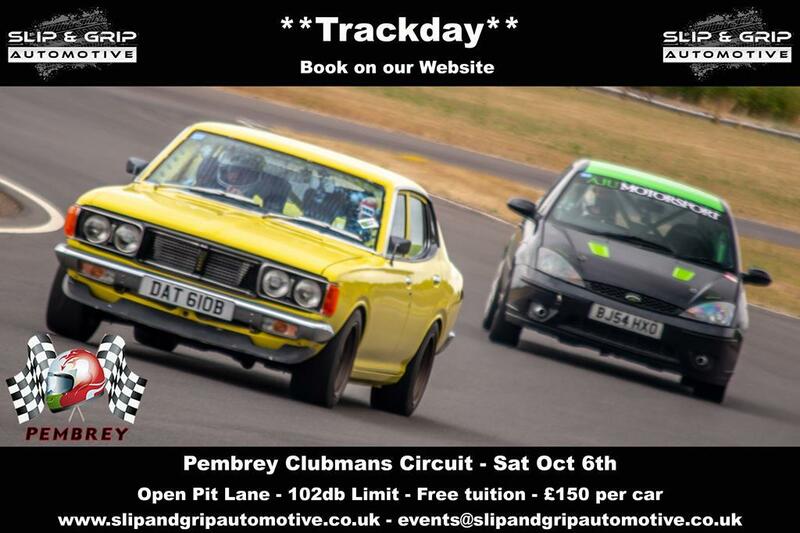 Just thought id share some of our dates for those who enjoy on track events in their retro cars. 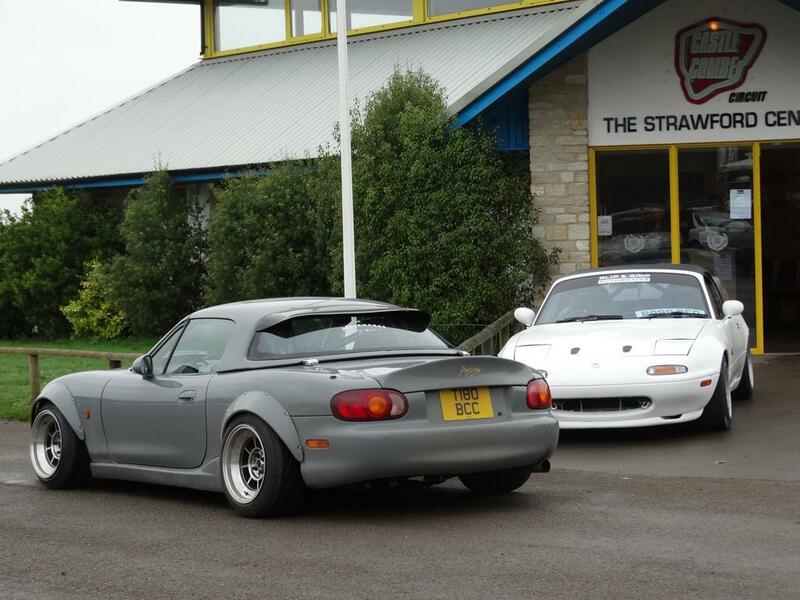 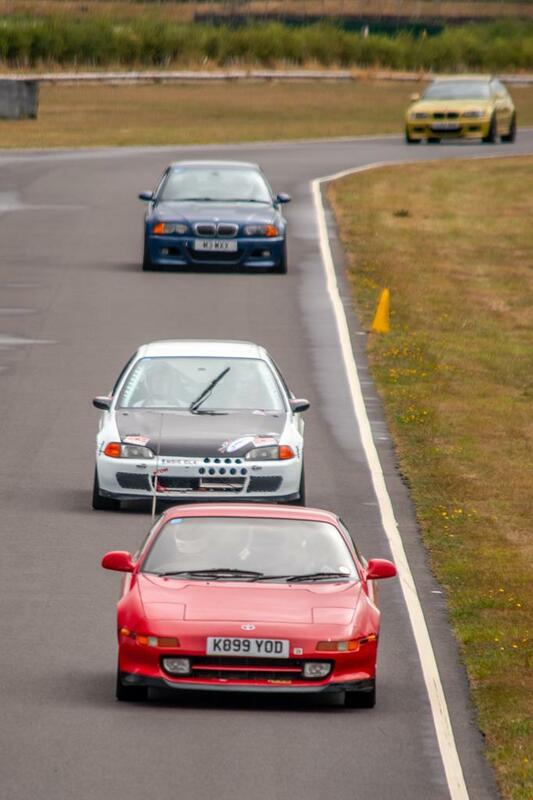 We are renowned for a friendly atmosphere and good on track etiquette. 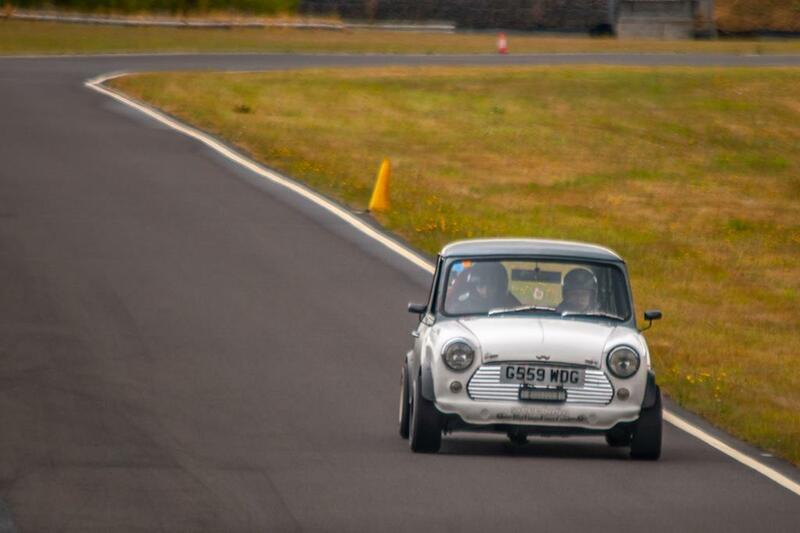 We often have many retro cars on track and the more the better. 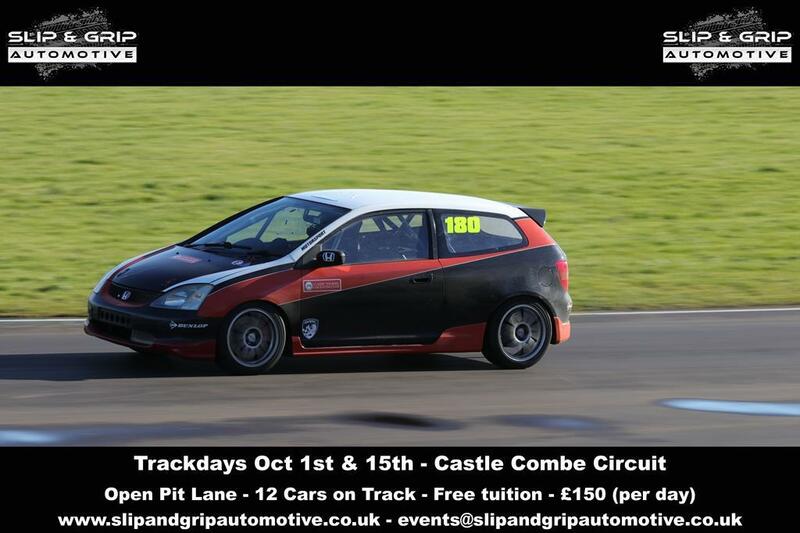 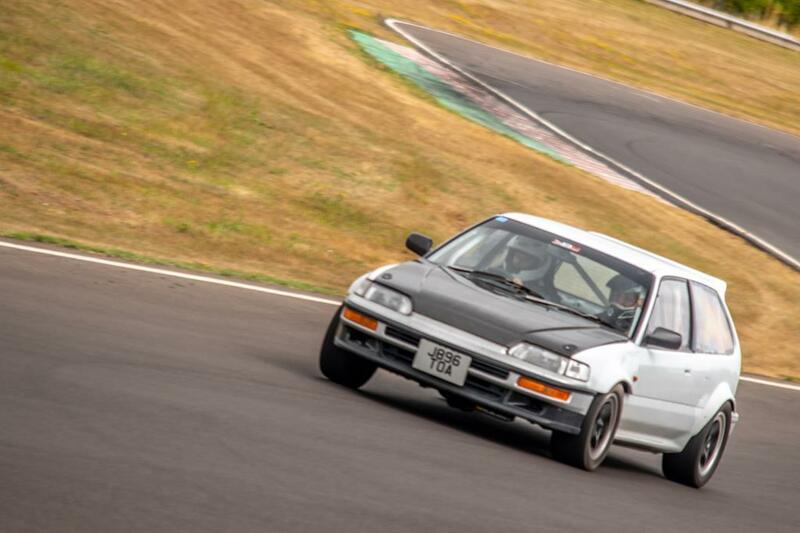 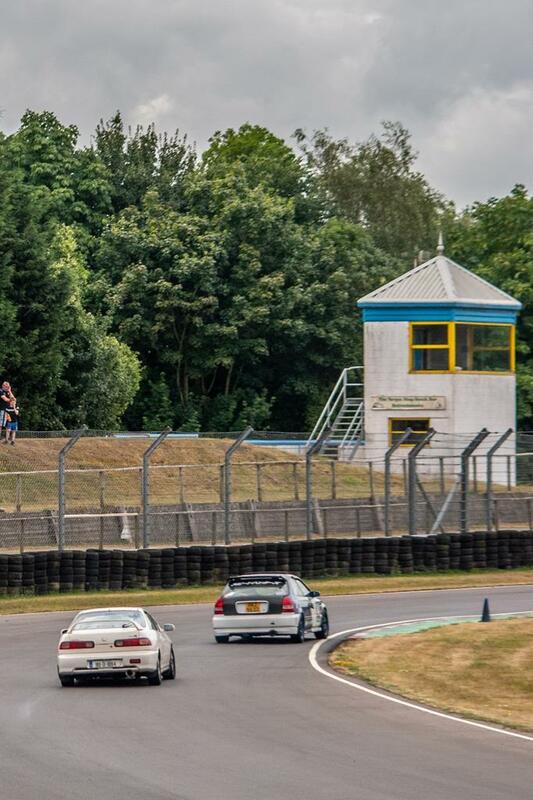 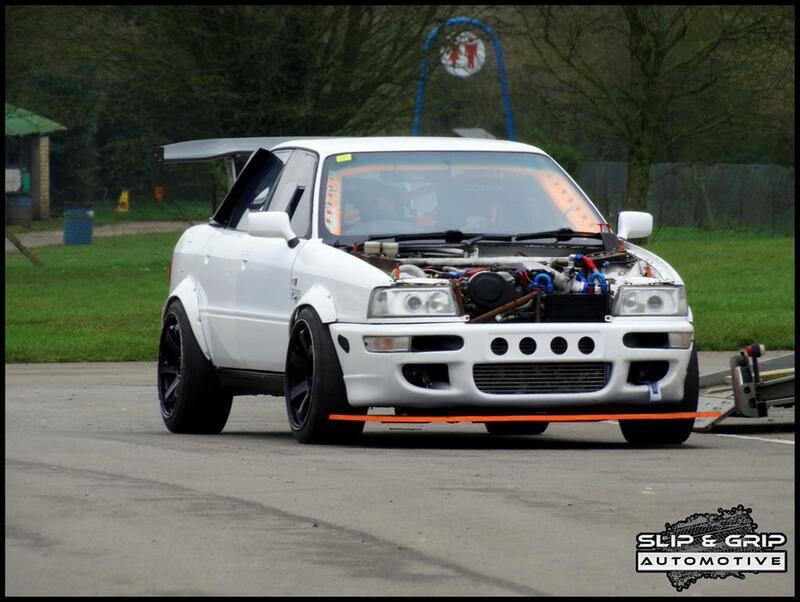 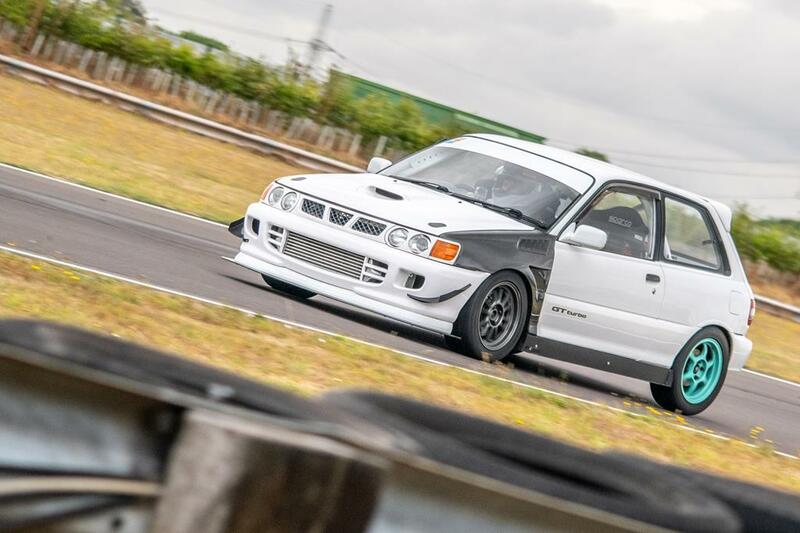 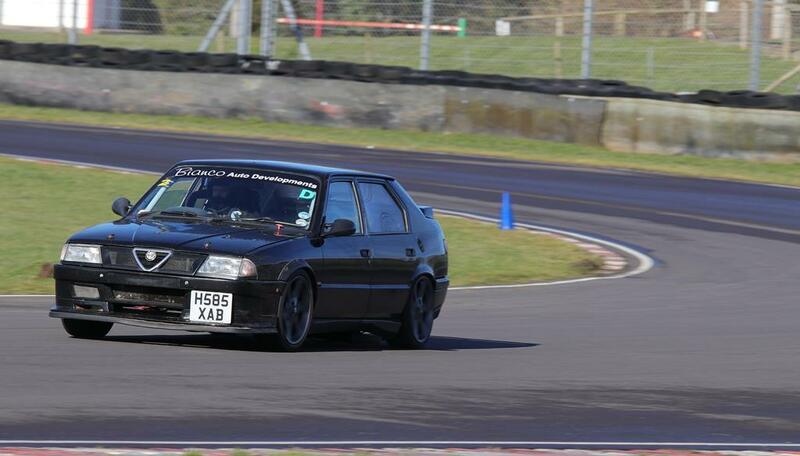 We run all our trackdays in an open pitlane format at great prices. 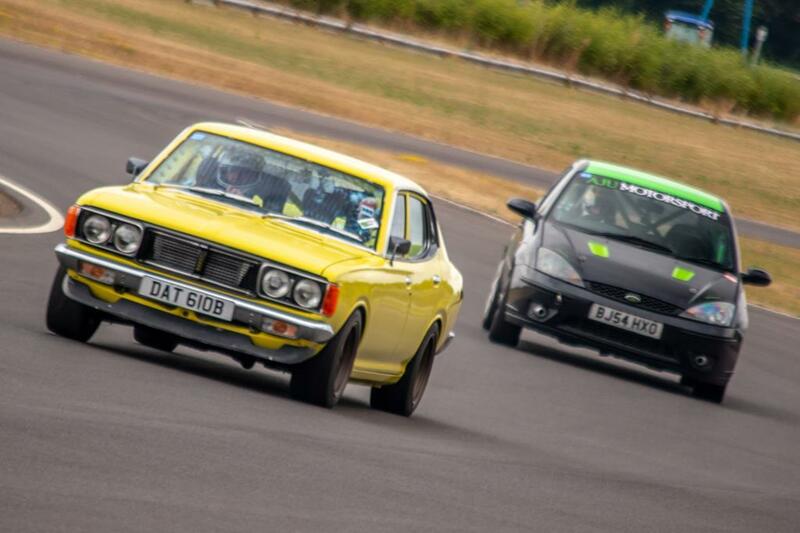 You can book all events via our website and we will have both a club and trade stand at the epic Retro Rides Gathering so come and say hi.